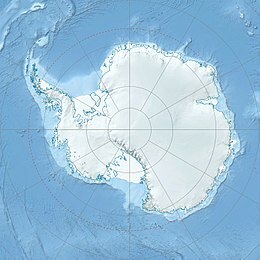 Location of Robert Island in the South Shetland Islands. The Asses Ears are a set of three small islands off northwest Robert Island, forming the north part of Potmess Rocks in English Strait, South Shetland Islands. Presumably known to early sealers, the feature was charted and named descriptively by personnel on Discovery II in 1934–35. 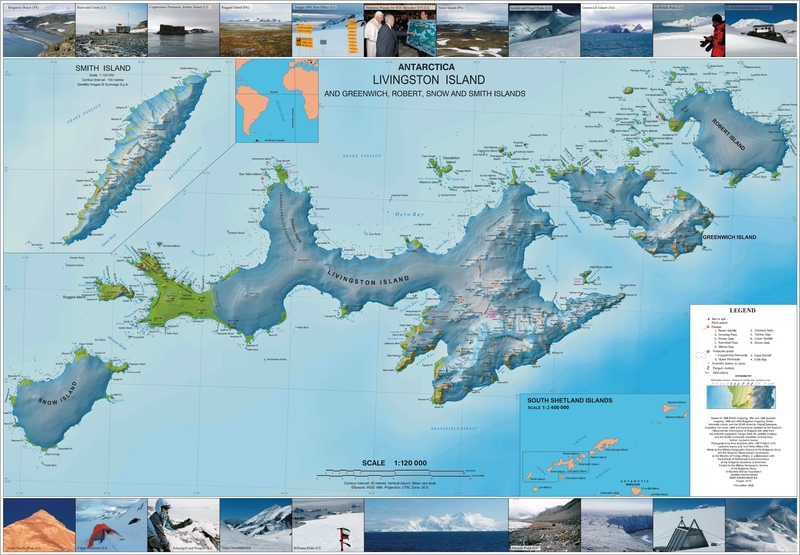 This article incorporates public domain material from the United States Geological Survey document "Asses Ears (South Shetland Islands)" (content from the Geographic Names Information System). This page was last edited on 19 November 2018, at 18:42 (UTC).